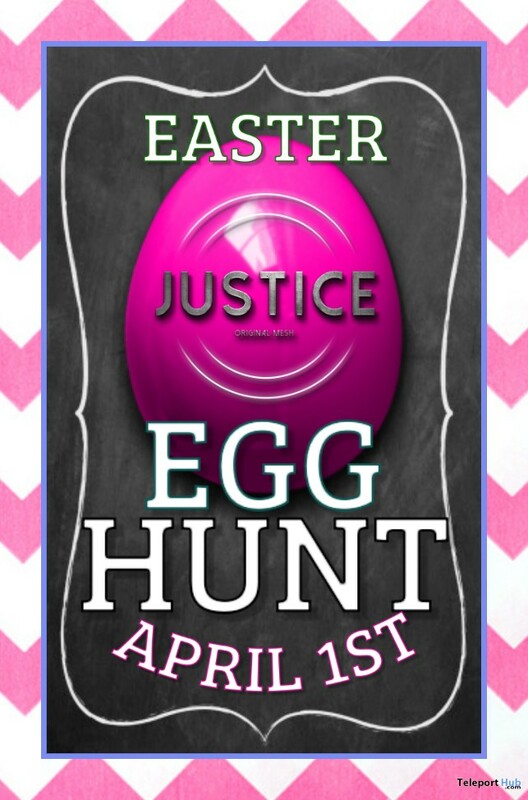 Justice’s Easter Egg Hunt 2019 – We are Celebrating Spring at Justice! There are 12 Easter Eggs hidden in the store for you to find! The items for this Hunt are for the Ladies… some are Easter Themed, but many are not, and you can use them year round!